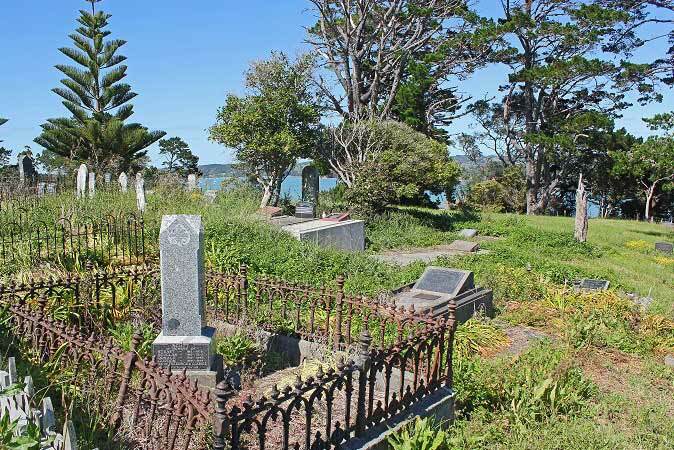 There are four settler graveyards around the edge of the Mahurangi harbour. The Te Kapa cemetery on Miller Way at the top of the peninsular is still operating and is now administered by the Auckland Council. Many of the Scandret, Snells and Goldsworthy families are buried there. The Te Muri urupa sits within the regional park at the back of Te Muri beach. 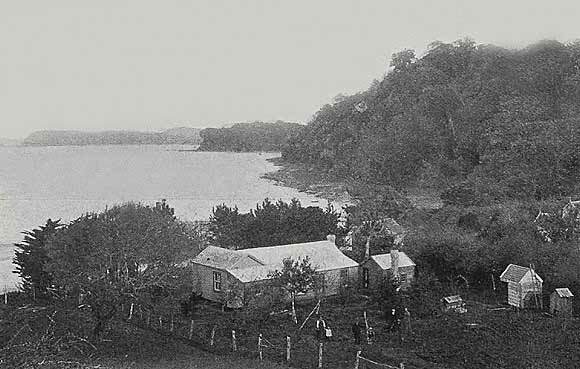 John Sullivan whose cottage still stands in Dairy Bay is buried there, as are members of the Jackson and Roa families. The Pukapuka cemetery is a trustee run cemetery, This small graveyard is the last resting place of many prominent Mahurangi West settlers. 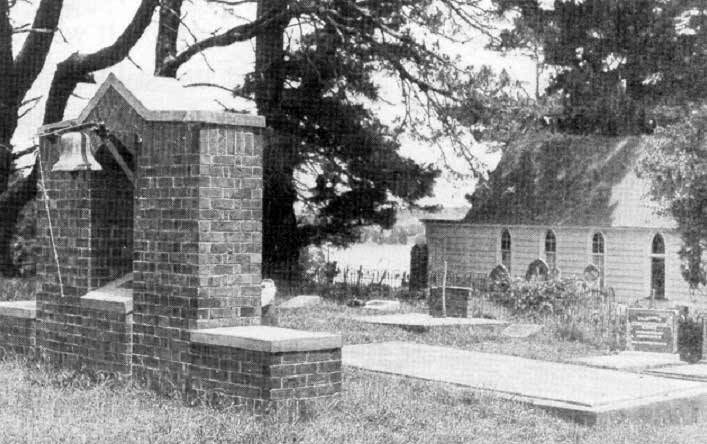 The Mahurangi East graveyard on Ridge Road is sited on land gifted by William Grant to the Presbyterian Church as a Free Burial Ground. Like so many settler graveyards the cemetery is somewhat un-kempt as families have moved away. With the passage of time, some of the inscriptions on the headstones have become too weathered to read and some gone completely. 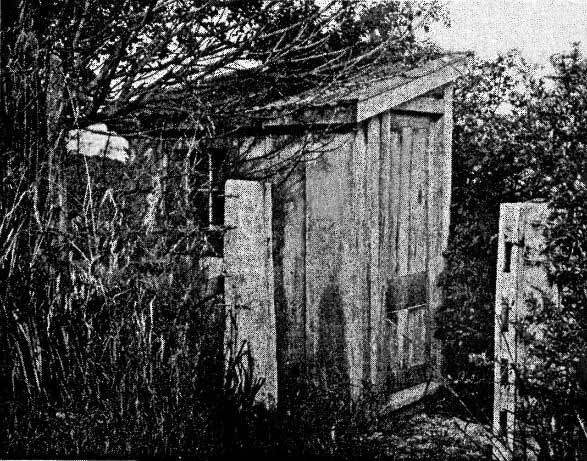 Records are incomplete and there have been times when a plot thought to be unoccupied has been found to contain a resident. We have old cemetery records including a site map of the cemetery and a listing of the inscriptions supplied in 2015 by the Kasper family. 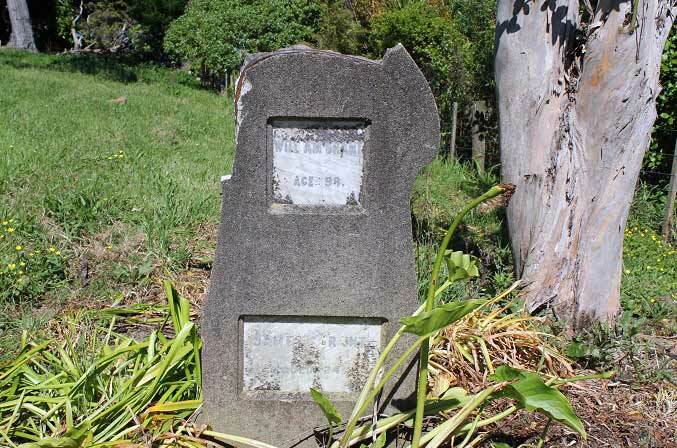 Those headstones that are readable are inscribed with familiar names of early settlers in the Mahurangi Heads area. Among those buried are William Grant who gifted the land and built the church and members of his family. There are also graves for members of the Algie, Darrach, Darroch, Dawson Kasper and Scott families. Photo supplied by G Johnston depicts the tombstone of Mr. William Grant who gifted the land and built the Presbyterian Church on the site. 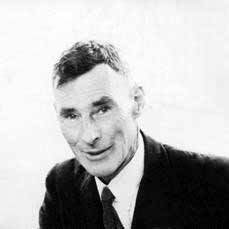 The inscription records he was 98 years old when he died.